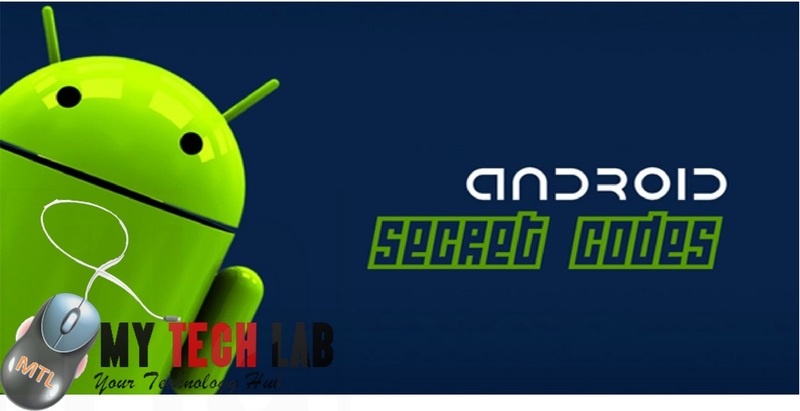 Secret Codes For Android Devices. 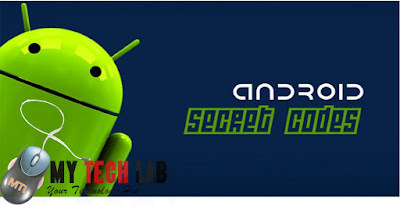 Secret codes for android OS devices. As a smartphone user you are likely to try out some exploring on your own inside your phone. You will need to know some basic codes that will help you solve or get your head around simple take with your android phone without having to get an expect to to them. If you are unsure about any codes better not to execute it. Most of the codes are supposed for simplest advanced users. So if you would really like to attempt it, better you backup of your files on your android device! We are not accountable if you loss or damage your device in using these codes. if you know any helpful android short codes we didn't list above, feel free to comment them below this article. Have fun! The USB logging control code is not working on my htc phone. any help? If its not working at the moment, put off your phone and boot it back. wait a few minutes and dial again. it should work.